…will keep readers intrigued right up to the end of the story. 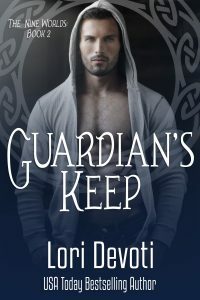 Guardian’s Keep is a very steamy and mysterious paranormal romance. Readers will get caught up in the story as Kelly and Kol try to unravel a dangerous plot put in motion by a desperate woman. The unusual characters, steamy and mysterious action and imaginative plot will keep readers intrigued right up to the end of the story. 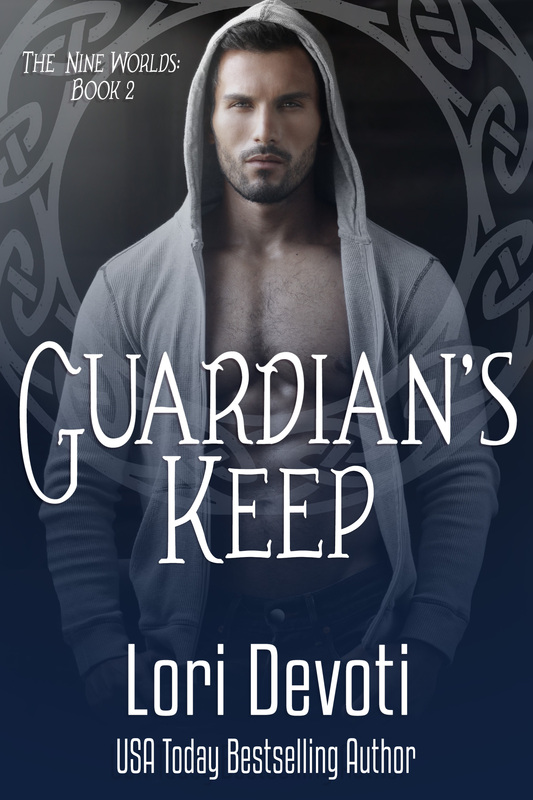 Guardian’s Keep is a must read for those who love paranormal romances.